1. Frameless glass gives a balustrade the look of luxury and a style that is timeless. 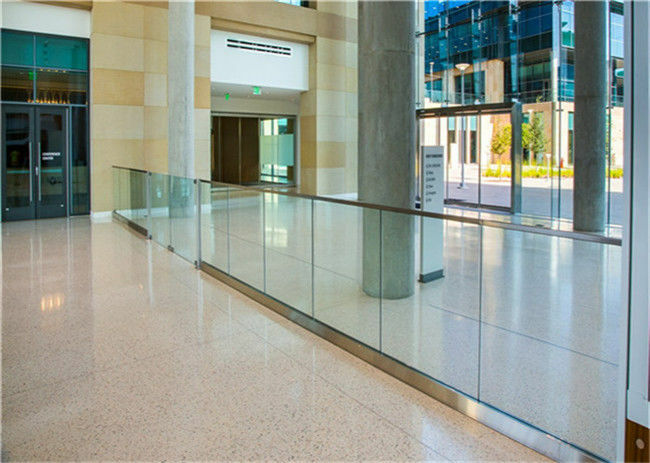 Our extensive range of fully frameless toughened safety glass balustrades just can’t be matched. Using 10, 12, 15 and 19mm glass we can provide our customers with a balustrade that is not only the latest design, the view still breath taking. 2. We offer a full range of pool fencing options to suit your style, site and budget. All of Surfcoast Balustardes pool fences are manufactured and installed to meet current pool fence requirements. 3. 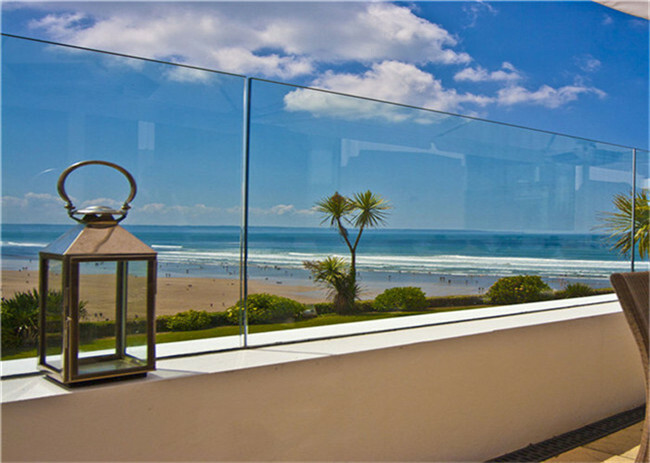 Full Frameless glass gives a balustrade the look of luxury and a style that is timeless. 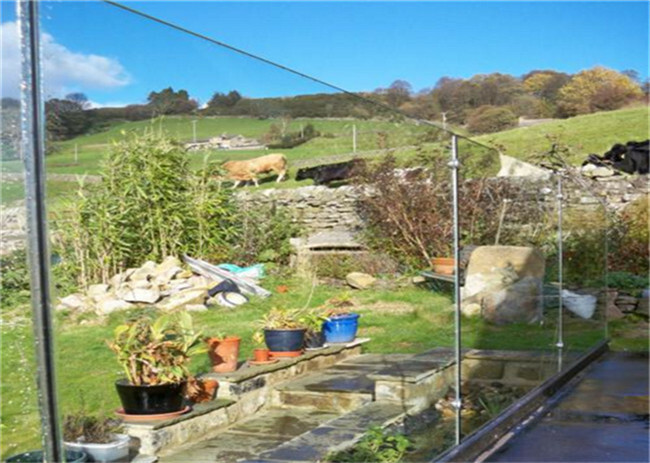 Using this interlayered toughened glass, we can provide our customers with a balustrade that is not only the latest design but helps capture their view. 2. You can either draw all corner and end posts onto your sketch. Or alternatively measure the outside edge of the area. 3. Now that your end and corner posts are drawn or your outside measurements taken, insert the distances on your drawing. 4. With your measurements to hand you can now send in your drawings to us.